Enrollment for the March offering of the online iPad class again exceeded expectations! Individuals and school groups from K-12 and higher education enrolled in large numbers. I want to thank the students of the March class again for participating, and once again express my gratitude for your feedback on the content of the video lessons and for your many positive comments about the course. Registration for the Master Class is now open!. I’ll post more information about the class over the next several days. Meanwhile, follow this link to Learn More About the Master Class. 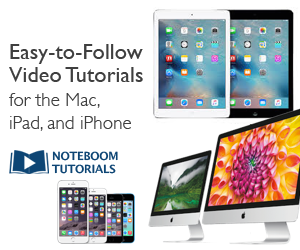 ← iPad Tutorial: What Are Push Notifications? How Do I Manage Push Notifications?